Fastpass Plus-A guide for beginners and beyond! 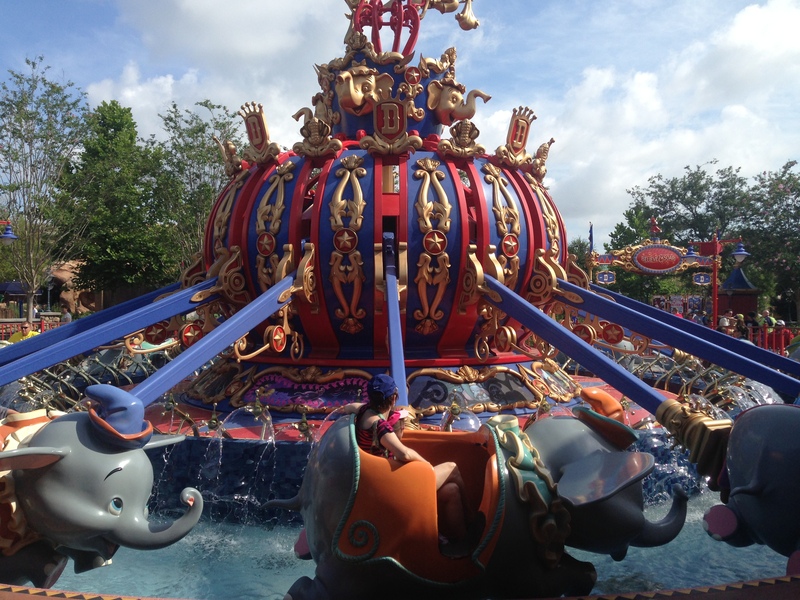 There are a few great things that every guest should know about fastpass plus. Let’s talk about the ins and outs of this program and how you can best use it to your advantage! Before we delve into all the great things about fastpass plus, you should know what exactly it is. Fastpass plus is part of the new My Disney Experience program. Using Fastpass Plus you can pre-book 3 attractions within one park for each day of your visit. You are able to log into the My Disney Experience website or app and choose which attractions you would like to ride and at which time on any particular day of your stay. 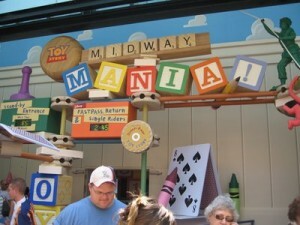 You are then assigned an hour window where you will be able to enter the ride with minimal wait time. 1. Fastpass Plus is a FREE perk to all park guests. However, guests staying on site have a big advantage in that they can book their fastpasses 60 days prior to their trip and for up to ten days of their trip, while guests staying elsewhere can book at the 30 day mark and only for one day at a time. 2. Once you have used your 3 fastpasses that were pre-scheduled you may visit a kiosk at the park to select another fastpass ride option. Keep in mind availability of attractions for your 4th fastpass (and any subsequent fastpasses) may be limited. Here is a listing of the current Fastpass Kiosk Locations. 3. Make sure that you have the My Disney Experience App loaded onto your phone. When you are in the parks you can use it to change the times and attractions of fastpasses you have pre-booked. This is a nice feature if a ride you selected ended up having a short wait! You can simply change your choice to include another attraction. 4. Use your fastpass choices wisely. There are rides in each park that should never need a fastpass and some that you simply must have a fastpass for. For example; In Magic Kingdom you will absolutely want a fastpass for Seven Dwarfs Mine Train and the Anna and Elsa Meet and Greet, but there is no sense wasting a fastpass on It’s a Small World or Mickey’s Philharmagic as these attractions usually do not have waits that are too long. 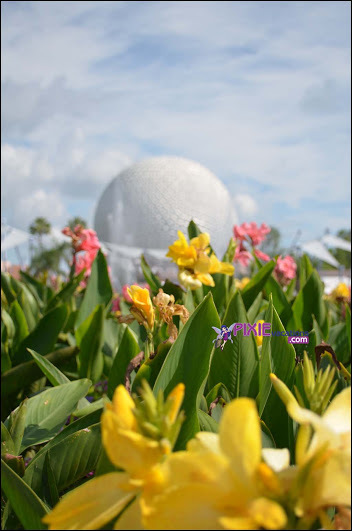 Epcot and Hollywood Studios are what we call “tiered parks” Meaning that they have a set of “Tier One and Tier Two attractions.” You are allowed to choose 1 tier one attraction and 2 tier two attractions at each of these parks. For this reason it is important that you have a good touring strategy for the days you will be visiting these parks. Here are the rides I deem worthy of a pre-booked fastpass in each park. Of course, you should talk with your family and travel planner to ensure you have selected rides that meet your needs! If you are staying off site or you are a day guest your window will open 30 days before arrival. You will have to log in each night at midnight to secure your fastpass options for the length of your stay. 6. If you do not get a fastpass you desired the first time, keep trying! Things do open up as people change their minds or cancel trip! Good luck and happy fastpassing! This entry was posted in Fastpass Attractions, Planning Tips and tagged attractions, Fastpass plus, kiosk, magic band, My disney experience, Walt Disney World. Bookmark the permalink. ← Fish Tanks and Steak- A review of Coral Reef Restaurant.